Available from Hillman Publishing and to order in all good book shops. A supernatural journey of faith: Set in the slate quarrying community in the spectacular mountainous region of Snowdonia in North Wales, against a backdrop of great political and social unrest, the Big Men’s Boots trilogy tells the story of Owen Evans and the birth, death and resurrection of his Christian faith. 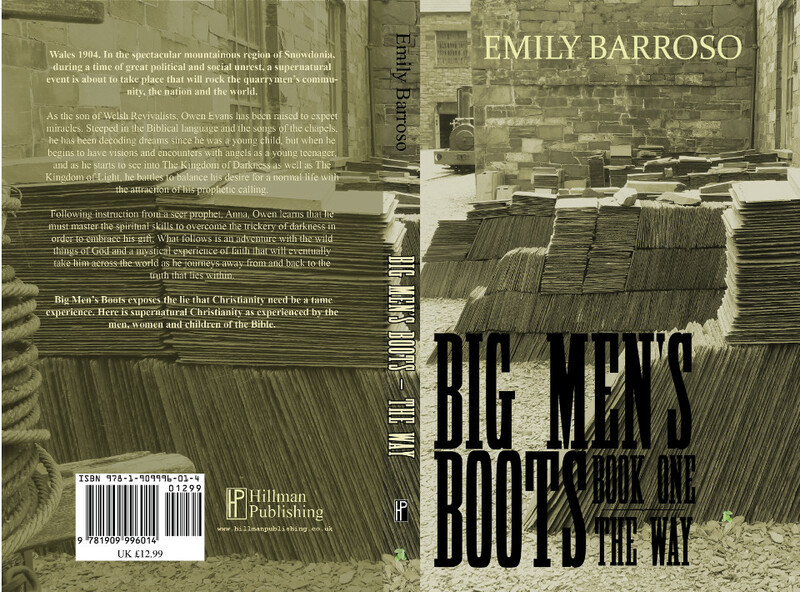 Book One, Big Men’s Boots, “The Way,” takes place during the supernatural events of the Welsh revival of 1904/5.